The theme for World Suicide Prevention Day for 2018 is Working Together to Prevent Suicide. It seems simple enough, doesn't it? And yet, anyone suffering from depression would tell you how difficult it can be to both seek out and find help during their darkest moments. This year, I wanted to help you work together with some people 'you know'. These are no ordinary people, of course. These are celebrities you know, admire and often emulate. And while we do associate depression, suicide and celebrities with beloved icons like Robin Williams and Chester Bennington, there are so many other celebs we love who suffer from depression even today and still choose to speak up to make a difference in the lives of those unable to understand their own feelings of listlessness. 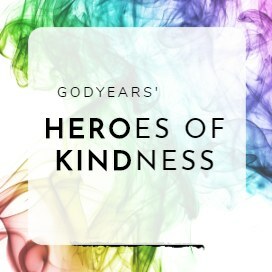 Each one of their tales offers us a valuable lesson on suicide prevention. In her 20s, broke, homeless, divorced and looking after a newborn child with no prospects in life, JK Rowling admitted that she had suffered from clinical depression and had suicidal thoughts. "My depression was characterized by a numbness, a coldness and an inability to believe you will feel happy again. All the color drained out of life." Years later, as she walked into the room where she wrote the first words of the Harry Potter books that would change her life, JK Rowling wept openly. "This is really where I turned my life around completely. My life changed so much in this flat. Everything was stripped away. I’d made such a mess of things. I just thought I want to write so I wrote the book. What was the worst that could happen? It could get turned down by every publisher in Britain. Big deal." Learning point - Never give up no matter how bad the odds. Today, JK Rowling is richer than the Queen of England herself and perhaps happier too. Above all else, she is unafraid to inspire others with her honesty about her lowest point in life. To those who know not about her, Selena Gomez may just be another successful, beautiful singer and actress. What many are unaware of is that this young woman suffers from the debilitating disorder lupus that takes a heavy toll on her, both physically and mentally. Prone to panic attacks and depression because of it, the young 25 year old (who would later need a kidney transplant) took a break from the public domain to focus on her health. Learning point - It is okay to focus on your own well-being instead of succumbing to the weight of others'expectations. The actor Hugh Laurie, too suffered from depression in the late 90s. His tale bears telling. Driving in a demolition derby charity with explosions all around him, Hugh realized that he felt nothing. He was bored and uninterested even as vehicles crashed beside him. It was a warning sign to him that something was wrong. Learning point - Hugh Laurie identified something was wrong and actively seeked help (psychotherapy, in his case). That is how you got an iconic cranky doctor called House. The role of family in helping identify and deal with depression is a common factor binding the next couple of celebrities. Later, in college, that sense of negativity did come and the bubbly young woman felt a 'complete and utter sense of isolation and loneliness, all-consuming and shutting down her mental circuit board'. Her mother's words motivated her to seek help early and the beautiful star of 'Frozen' is unafraid to do so even today. "There’s nothing weak about struggling with mental illness. You’re just having a harder time living in your brain than other people. And I don’t want you to feel alone. You know what happens when I visit my doctor regarding my mental health? He listens. He doesn’t downplay my feelings or immediately hand me a pill or tell me what to do. He talks to me about my options. 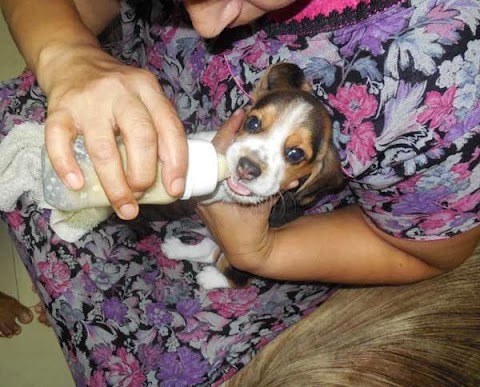 Because when it comes to your brain, there are a lot of different ways to help yourself." Learning point - Listen. Identify. Seek help. Closer home in India, actress Deepika Padukone suffered from depression that had her crying in private even as she put a brave face for the cameras and functions. "The scariest was not understanding why it was happening or where it was coming from because there was not one reason or cause. There were days when I didn't want to wake up. I just wanted to sleep because that was my escape... Fortunately I had people around me people who picked me up probably at the right point." That help came in the form of her mother, Ujjala Padukone who realized all was not well and pushed her daughter to seek help and not be afraid of how the industry would react. 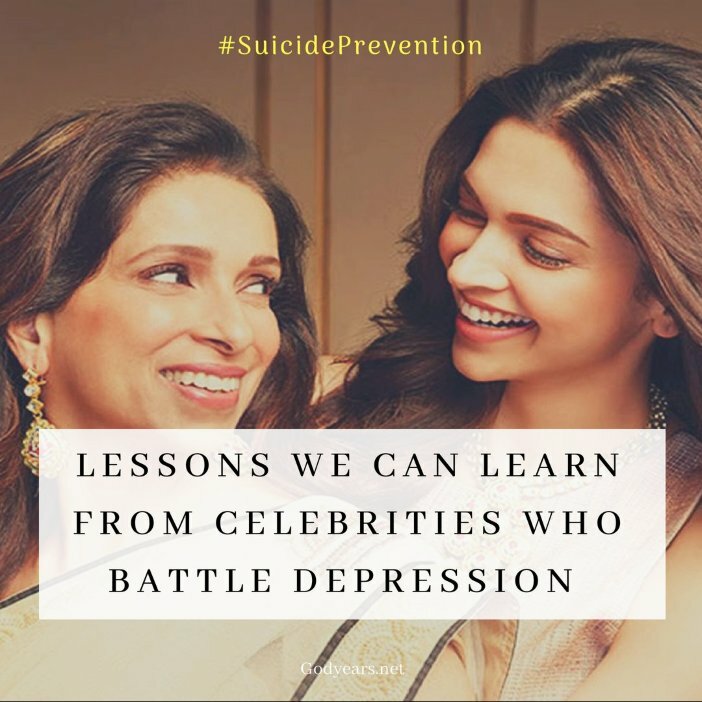 She knew what mattered and because of her efforts, the bubbly star of Om Shanti Om and Padmaavat is a stronger person today, looking to inspire millions across India to seek help for clinical depression. Learning points - There need not be a singular event leading up to depression. As a friend, be alert and do not ignore warning signs. A sexual assault survivor, singer Lady Gaga has been unafraid of sharing her battle with depression and even took time off after her album released, shunning the public to focus on her health. Learning point - Do not allow your demons to defeat you. Do whatever is necessary - take time off, seek help - to care for yourself. 'Mad Men' star Jon Hamm has spoken on many an occasion of going to rehab and seeking help for mental illness as well as alcohol addiction. Learning point - Going to rehab should not be considered a stigma. It would seem unfathomable to the 90's generation that the beloved comedian/super star Jim Carrey suffers from depression. It has been a struggle for him, facing personal losses including the suicide of a woman he loved. But slowly, after taking time out for himself, Jim Carrey has returned back to the big screen a stronger man. "The difference between depression and sadness is sadness is just from happenstance—whatever happened or didn’t happen for you, or grief, or whatever it is. Depression is your body saying f*ck you, I don’t want to be this character anymore, I don’t want to hold up this avatar that you’ve created in the world. It’s too much for me." The comedian's curse struck again with depression, booze and drug abuse enveloping Mathew 'Chandler Bing' Perry during the peak years of the hit show Friends (remember the visible weight fluctuations in between seasons?) Since turning sober, he has even made it his mission to seek out and help others. Learning point - Do not forcibly wear a happy mask for others. You matter. Your health matters. Suffering from bipolar disorder, singer Demi Lovato has spoken openly about her multiple bouts with depression and suicidal tendencies, starting from the tragic age of 7. "I have experienced things that I have not talked about, and I don't know if I ever will talk about. Don't hold it inside — don't isolate. Reach out to people, whether it's close friends, family. If you feel like you don't have anybody, look within yourself and try to find that resilience that will ultimately get you through whatever it is you're going through. Every single person on this planet is worth life." Learning point - Awareness of the disease is half the battle. Do not neglect the warning signs, no matter the age. The beautiful actress suffered from the rarer bipolar II disorder, swinging between depression and hypomania, lacking the 'up' of an episode of mania. Aware of how close she was to the edge, she checked herself into a rehab facility. After coming out, she has openly advocated speaking up and seeking help, looking to remove the stigma behind the disease. Learning point - Help inspire others to seek help. 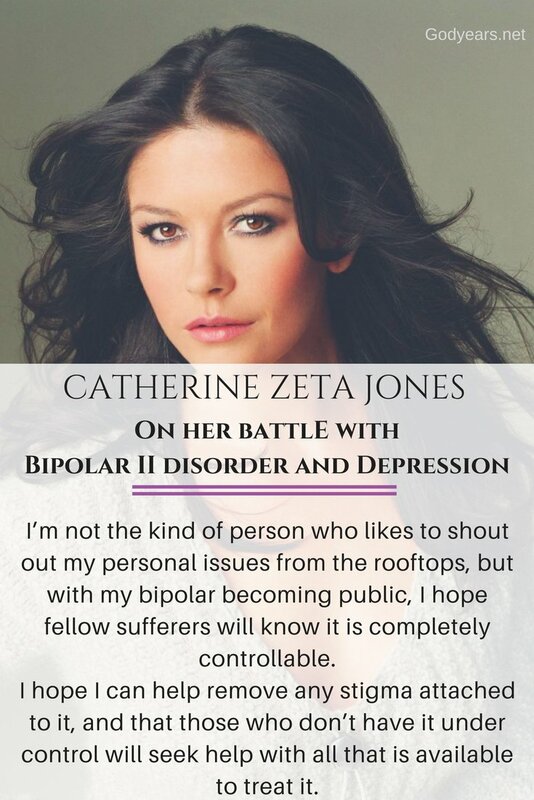 The gorgeous actress suffered a form of mental illness that truly needs more awareness even today. After finally delivering a girl following fertility treatments, Brooke Shields suffered from post-partum depression that left her unable to hold or even look at her baby. She even contemplated suicide in this period and it took a lot of therapy and medication to finally reach a safe place. Today, she is the proud mother of two children. Learning point - Medication can help you lead an absolutely normal, healthy life. Ellen Degeneres. Reese Witherspoon. Ashley Judd. Manisha Koirala. Owen Wilson. Princess Diana. Winona Ryder. Gwyneth Paltrow. 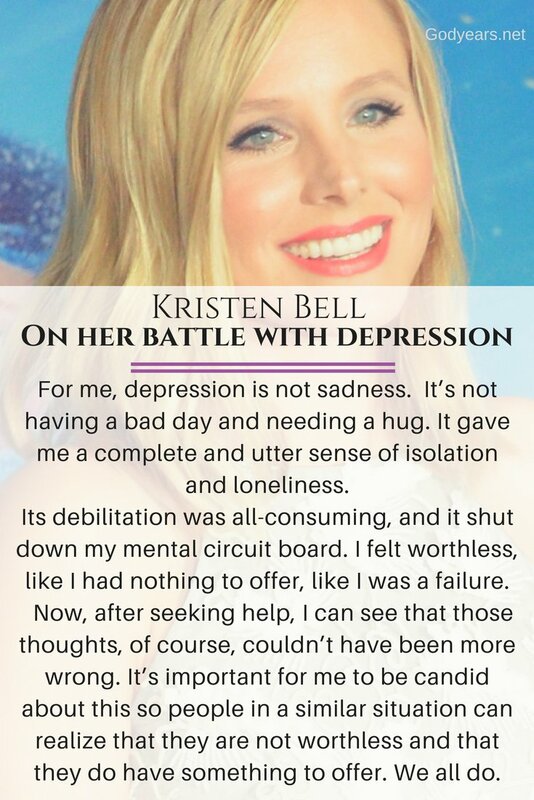 The list of celebrities who have suffered and battled through depression is endless. Their struggles should be worth more than just numbers, though. It should inspire you to hold on. It should inspire you to seek help, if necessary. Because unlike what your demons tell you, you matter. So much to learn from this post, the most impressive being that mental health issues should be dealt with just as any other: in a straightforward manner, with no stigma attached. Thanks for doing so much to raise awareness on such an important topic. This is so important Roshan. We have to break taboo around seeking clinical help. An important topic that needs to be in the spotlight more than ever, thanks to ultra nuclear families and the age of instant gratifications. Indeed, no point in wearing a mask and putting up a farce. Mental health is as important as physical fitness! After having gone through this recently, I know how hard it is to come out and talk about it. Especially when you are a celebrity and people think of you as their role models. These people have shown immense courage in talking about it and dealing with it and helping others deal with it as well. What a valuable post Roshan and a must read for everyone. Depression does not discriminate between celebs and common men, it just strikes when and whoever it has to. I have battled depression for many years, and I am now proud to say I'm depression free for over two years. Thanks to my writing, it gave me an outlet to express, and heal. Writing has been catharsis to my soul and depression is now a thing of the past. I salute these celebs who have shown so much courage and shared their stories, that are a huge inspiration for so many of us. Thank you for this post Roshan. I really do enjoy your posts each year on September 10. I was very moved by your post from last year and shared it liberally on my timelines and with friends who could do with the support. A very well-written post, Roshan, that hits the bulls eye straight. We need to do away with the stigma and treat depression like any other health condition. In the face of growing number of suicides and depression sufferers, I think I must share it on my fb wall. You never know, it might help someone come forward to seek the help they need. Who would have thought that such beautiful faces and strong personalities would have been facing so many challenges? Thanks for sharing their stories here. The importance of mental well-being nowadays is thankfully being accepted in the same way as physical well-being. With the stressful times we live in, depression and anxiety have become as common as cold and flu. They ought to be treated in absolutely the same clinical manner as we do with common ailments without any stigma attached. Depression is such an ugly beast. I saw my mum suffer from it. The medication made her behavior erratic back then It is inspiring that celebrities come out in the open to talk about depression as there is still much taboo around the topic. What a valuable post!! Needs to be shared as much as possible. Thanks for the article. Nice post. Yes depression can spoil a life be it of a celebrity or a common person. We need to learn a lesson take things positively and help others come out of the grip of depression. We all are susceptible to depression because our environment. The celebrities despite being successful also suffer from depression. Thanks for sharing and highlighting this issue. Depression is more common and for what reason (I dont know) it's a taboo. In India at least. Life can be cruel and none of us can evade depression. Going through depression myself, I know how hard it is to find acceptance within and around you. You yourself are unable to articulate your emotions. For every Selena Gomez and Hugh Laurie, there's a Chris Cornell or a Chester Bennington or a Anthony Bourdain. Some people try to drown their depression in a drug and alcohol cocktail that only sends them spiraling faster down. Look at the number of celebrities who have overdosed - rapper Mac Miller passed away just a few days ago. Acceptance is the first step to recovery. People have to accept that something is wrong. Everything else comes later. We have lost so many celebrities due to the same. Robbin Williams for instance. One should never think that if one is famous or successful they won't be depressed. It can come to anyone at anytime. I have been through it and I know how important it is to 'talk' rather than stay aloof. I am grateful that I could diagnose it myself as no one around me noticed the changed me where I was drowning in my own darkness. And Kudos to you for writing each year on Suicide Prevention. Depression is very common in today. Thanks for helpful information. Reading such stories of people makes us feel we aren't alone and that it's okay to feel and not be ashamed of feeling. Inspiring. Roshan, your post is so timely, at a stage when depression is finally being recognised as an illness and not an attention-seeking tactic anymore.It is frightening to see that so many celebrities, who seem to have everything going for them, are in the clutches of this grave condition. Thank you for sharing this post. A very important and relevant post. A very inspiring post. Depression is less talked topic in many cultures. It is considered a taboo. So, when celebrities open up and talk about it, people would know that it is okay and it's curable. Glad to come across this post. Eye opener article. Most important is to understand the symptoms of depression to cure it. . As commonly people around take it as mood swings or tantrums or simply stress. That's a well researched, relevant and useful piece. I liked your idea of using celebrities to get these points across. Good read! It is praiseworthy the way you are putting the focus on mental health and helping people understand that there should be no stigma attached to it. We look up to celebrities and talking of their struggles humanises the problem. Just loved the way you gave learning points from the celebrities' experiences. This is such a nice write-up. This is the first time that I am visiting your blog and it's truly wonderful. There is really a lot to learn from your writings, especially as people attach stigma with any form of mental illness. This is a brilliant compilation doc. I have personally suffered and I know what it takes to deal with it. Here, it is a difficult take to deal with it, but slowly it is changing. Mental health is as important or more important than many other tests. So glad I read this Doc. Each story has something very powerful that every individual can take back with them. With today's fast paced life and the mounting stress levels plus the lonely lives we lead, anyone can be depressed. But there is sunshine and all is not lost- each story shows us this. Just what I needed! Lovely post and an inspirational collection of people to look up too, and never give up fighting. The more we discuss this openly, the more chance we have of helping someone who is suffering in silence. I am glad to see celebrities opening up about their struggles and respected medical professionals like yourself talking about this topic too. Motivational post, indeed. We need more dialogue and awareness on mental health issues! 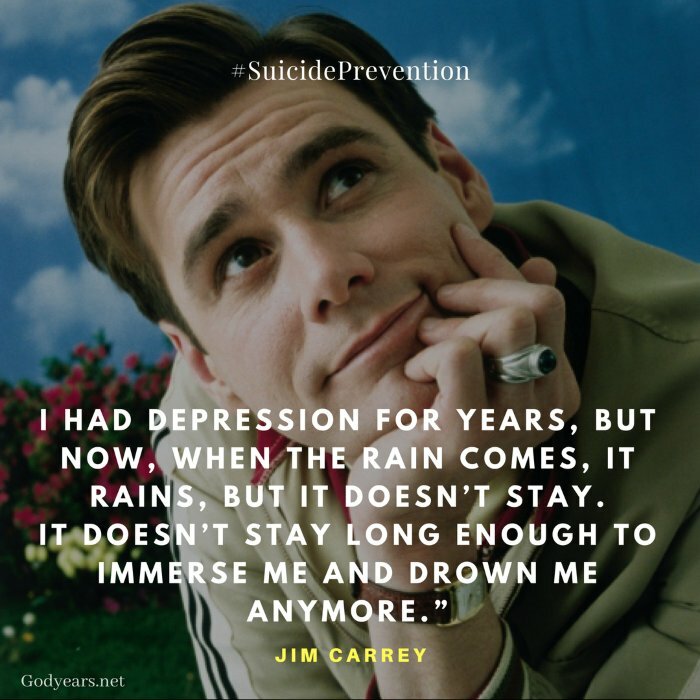 Never knew that comedian Jim had depression. My father suffered it after the death of a close one, way back when I was in class 5th. And you would not believe till now he takes medication. Initially he did not admit it and then when it was diagnosed, medication became part of his daily life. 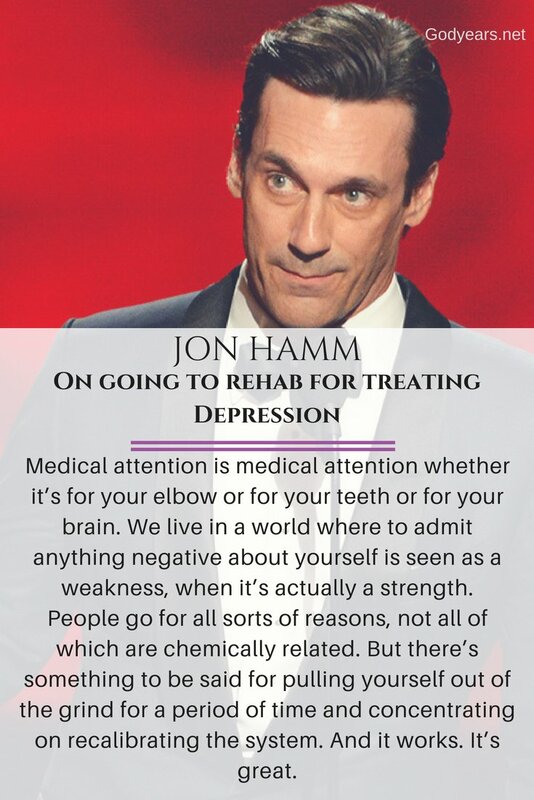 That's why I disagree little when people talk about medication for depression. I feel talking and opening up can break it for always. Being in the public eye celebrities put on a brave face but I'm glad that topics like depression are openly talked and discussed. Robin Williams committing suicide was an absolute shock. Keep inspiring, doc. 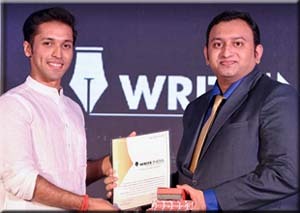 You know I've been a fan of your writing since long. And this is a topic that needs to be talked about and shared a lot, something we fail to do often. I have seen a dear one suffering through depression and it is not a pretty sight. We all need to be more sensitive towards people battling through this. These celebrities gives a ray of hope to all who need to know that they are not alone. This post is an inspiration to many, it like a light at the end of the tunnel. Very much to learn from this post. Thanks for compiling this wonderful account of hope, strength and positivity, Rosh. Depression is a topic that is often swept under the carpet, by the most educated people. Sometimes it is the fear of being judged by an unforgiving society, or sometimes denial of our own symptoms that make us struggle much more than our share. There are some other lessons that come with this list as well. Celebrities are just people like us as well and that no one is immune to depression and other mental illnesses. I have been writing on mental health for 18 months to de stigmatise the issue and I believe this is a really helpful post in that. Thank you so much for sharing this, there are so many people that can be inspired to seek the help they need. I had a very close family member suffer from depression and everyone including me sometime swept it under the rug, but, it is a very real thing, and I believe the key to healing begins with transparency. Today morning, I came to know of a 20-year old who jumped from his building terrace. He was suffering from depression and was on medication. It made me realise that if a 20-year old can have it, anyone can have the dreaded D word. 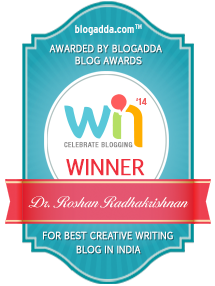 It's for this specific reason, I opened this post of yours, Roshan from a sea of informative posts on your blog. I wanted to know what was this killer disease - why more and more people have started having depression nowadays.